Do you want to dedicate your life teaching yoga? Are you planning to become a successful yoga instructor? Are you looking for an effective yoga teacher’s training program across Sydney? Then you are at the right place! At Kriya Yoga Studio, we offer the appropriate training classes to help you become a successful yoga trainer and help heal others who are in need! If you are worried about timing or affordability of our courses then let us tell you that our training courses are offered at a very affordable price. We schedule our classes flexibly to help you find a timing that is convenient to you. We offer our courses in a residential as well as non-residential premise, depending on your requirements. Whether you are looking for an intensive yoga teacher’s training program on a full-time or part-time basis, at the 200- and 500-hour levels, alongside all the certification required to be considered a successful teacher. When you have decided to embark on a yoga teacher’s training program rest assured you are in safe hands. Being one of the most reputable yoga schools in the country, you can feel confident that you have chosen the best! All our instructors are highly qualified, industry trained and experienced and very passionate about supporting you on your professional and personal journey. We strive to provide our students with a fun filled and creative learning experience through our yoga teacher’s training courses. We follow the right mentoring techniques and close attention to each and every individual in a small class room setting. We focus on a committed group classes with a fresh mind, focus and ease in releasing your stress. Additionally, our teachers are highly qualified, certified and experienced to meet your needs and enhance your yoga practices and learning. Our training sessions follow, systematic, detailed and clear teaching methodology, focus on precise adjustments, positioning and proper engagement of muscles in asana and yoga poses. 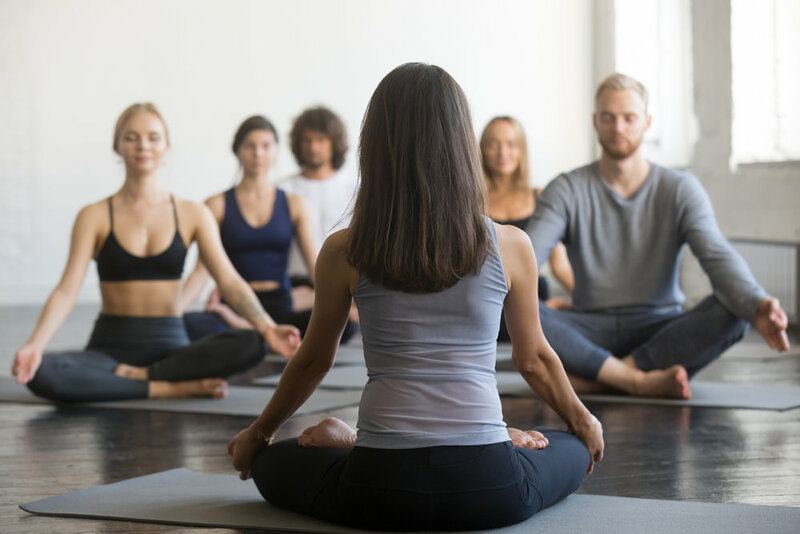 Whether you are planning to become a yoga teacher training to become a yoga instructor, therapist, or shiatsu practitioner, our courses will offer you the necessary professional skills and extensive experience. You will graduate with a qualification to start your career in the complementary health care industry. We also offer online yoga classes through Skype or facetime to help you enjoy yoga your way on your schedule. So, wait no further and book our yoga teacher’s training program in Sydney today! Hurry, we have limited sits!